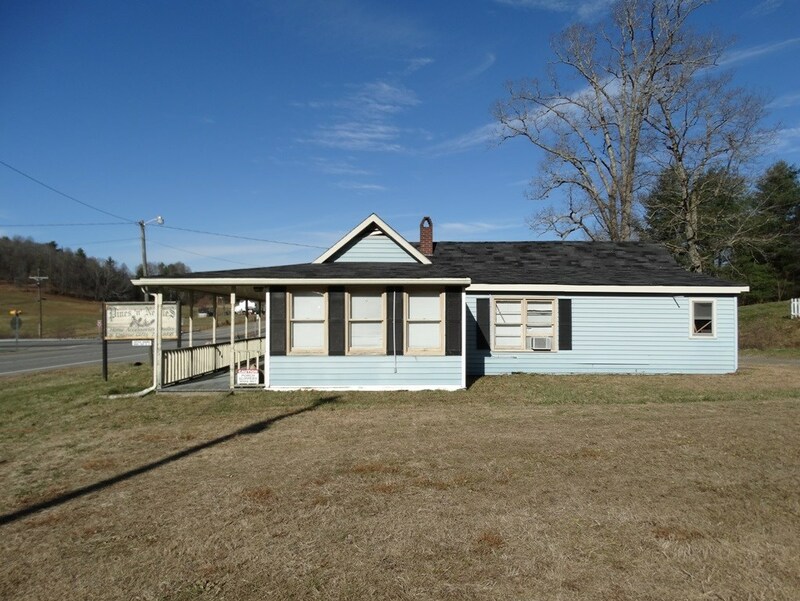 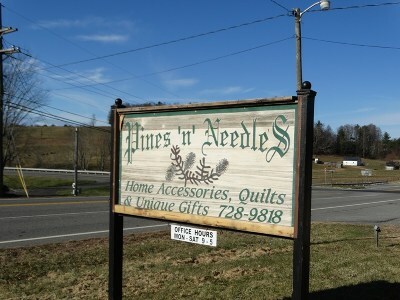 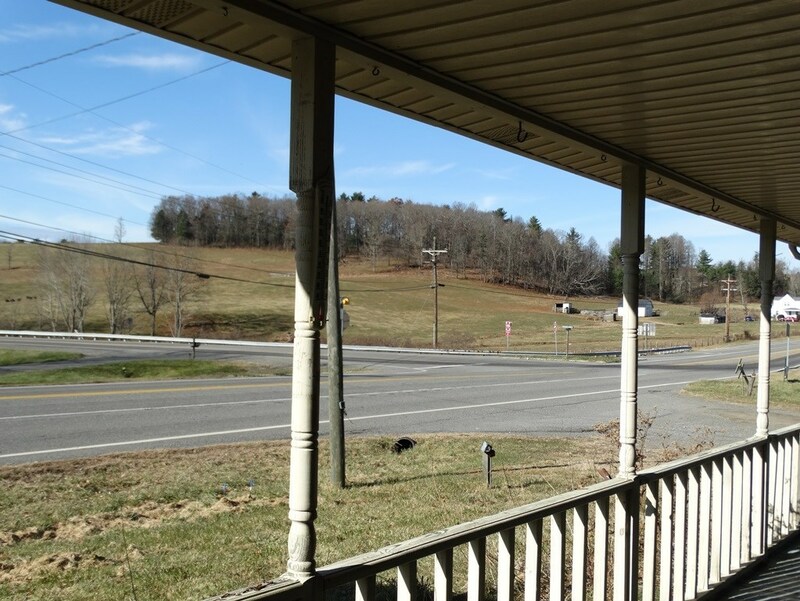 Great location in the heart of Fancy Gap. 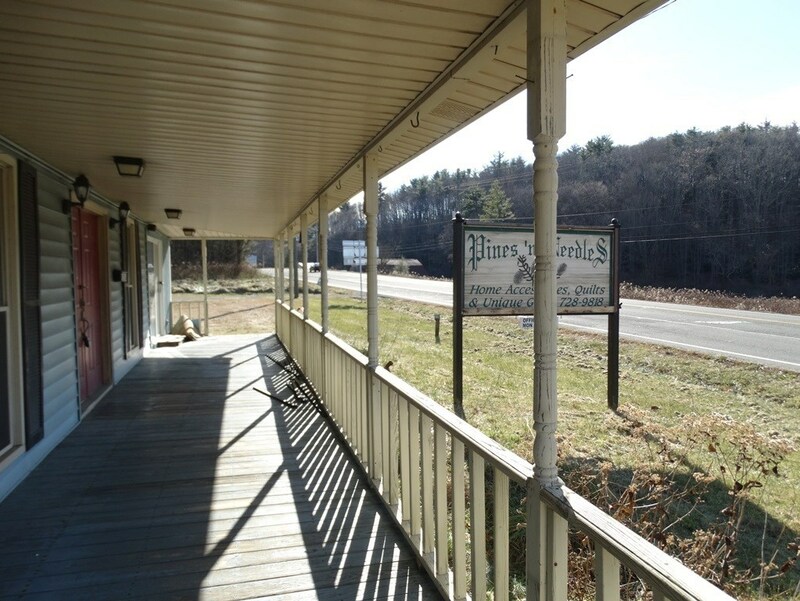 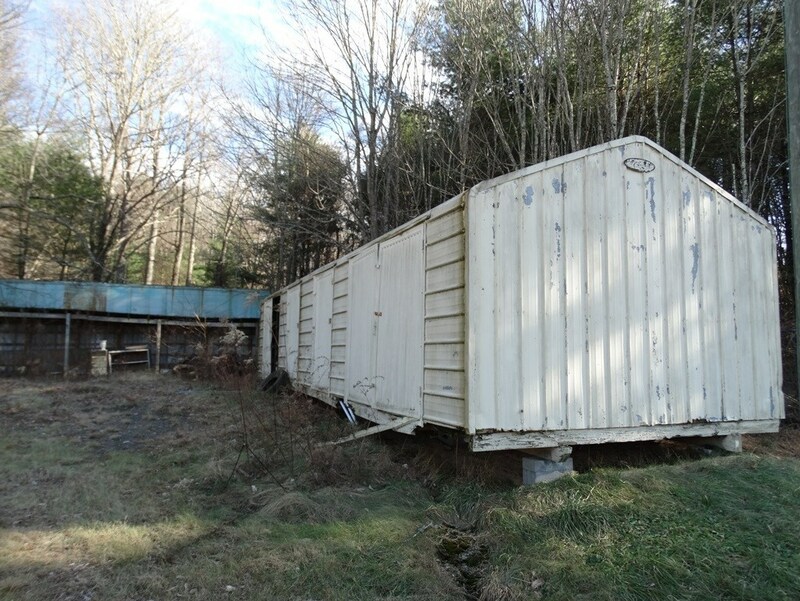 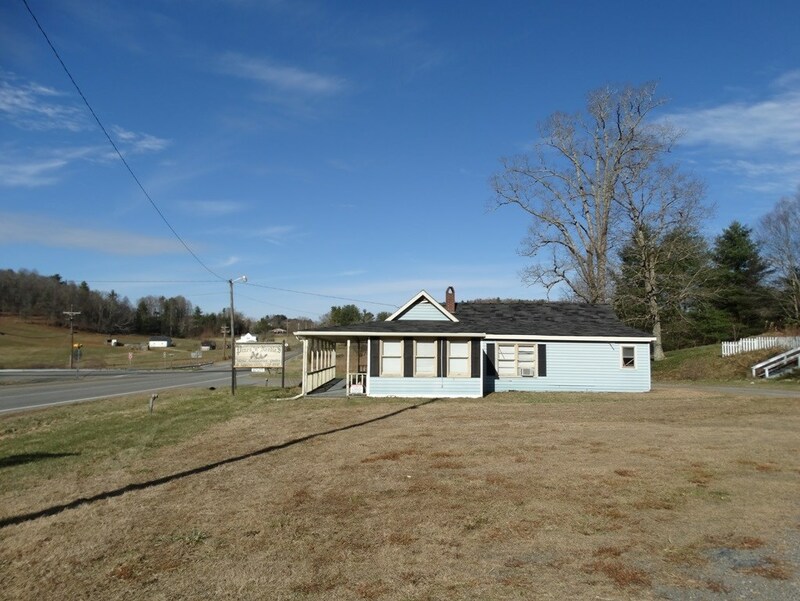 Commercial potential at the intersection of Hwy 52 and Chances Creek Rd. 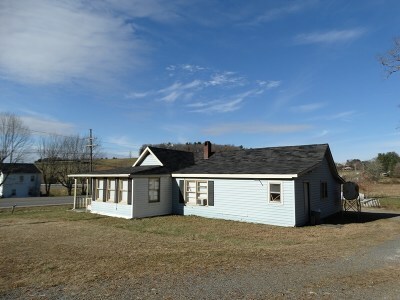 Building is 1260 sq. 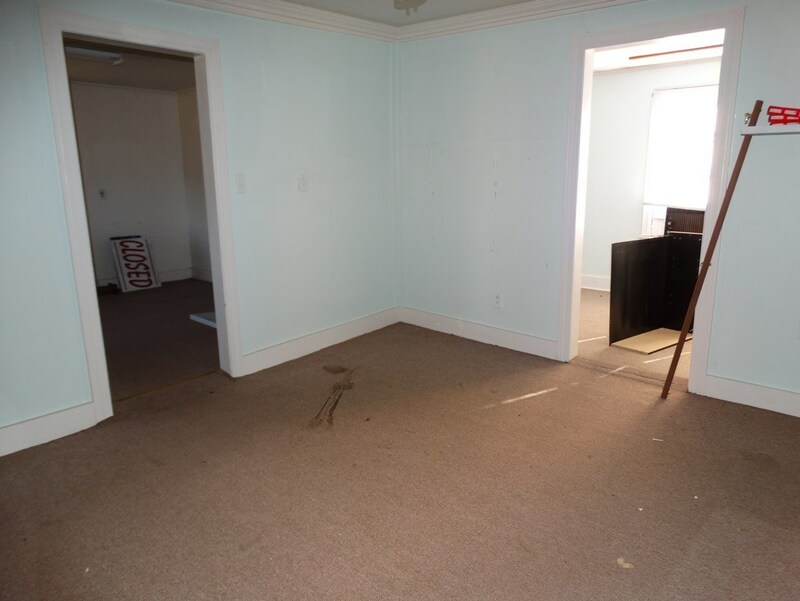 ft. with 7 rooms. 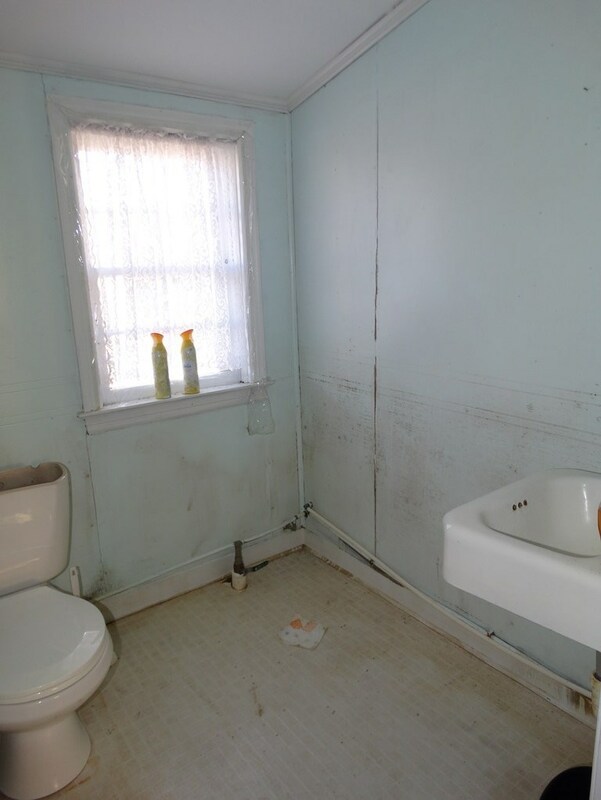 524 sq. 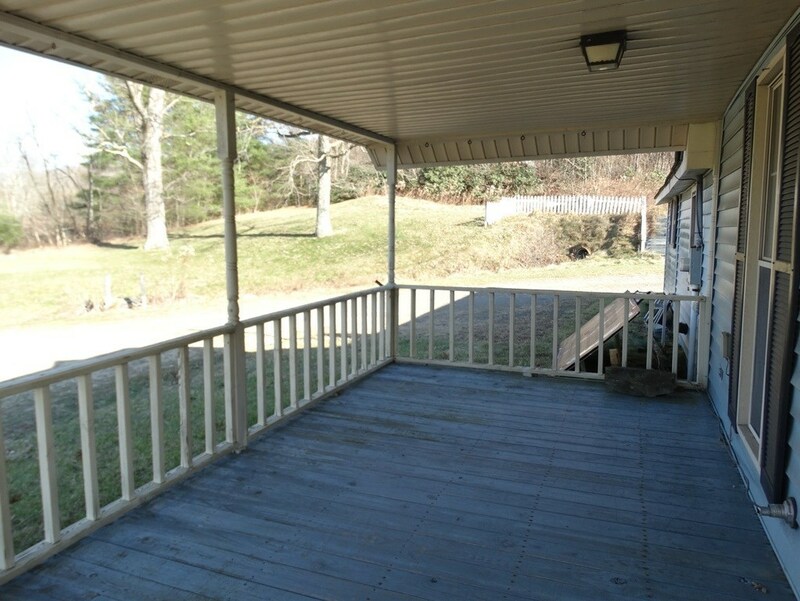 ft of covered porch. 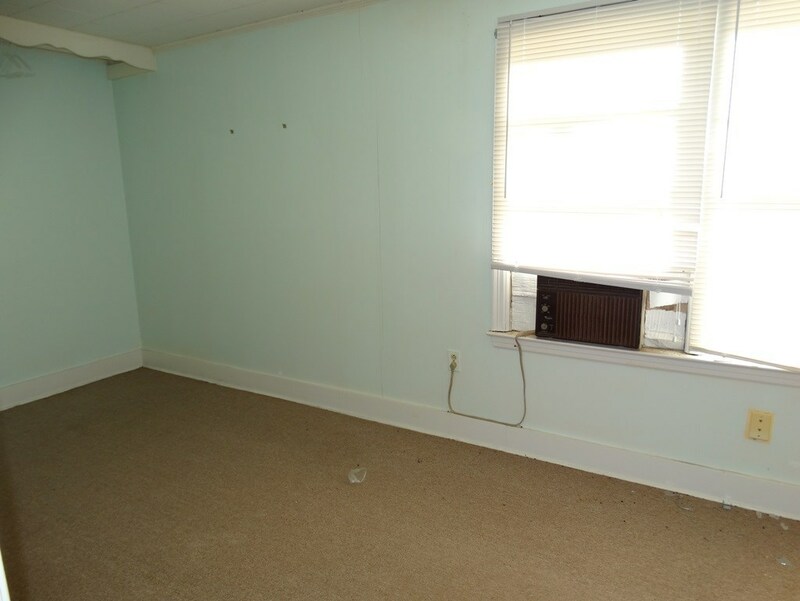 window air conditioner, Shingle roof. 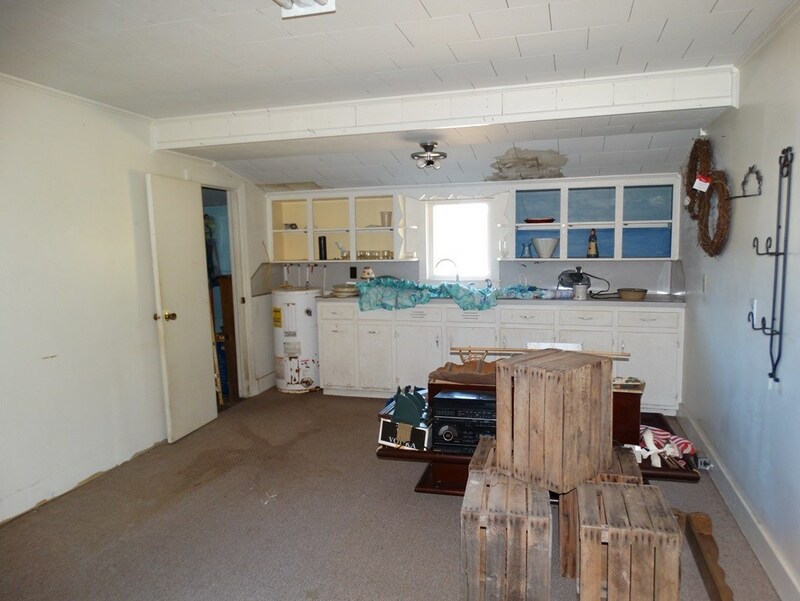 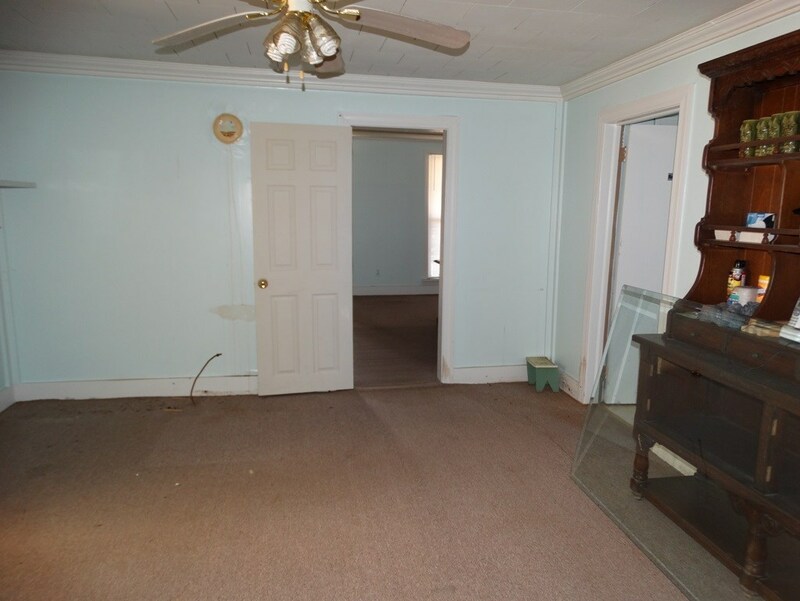 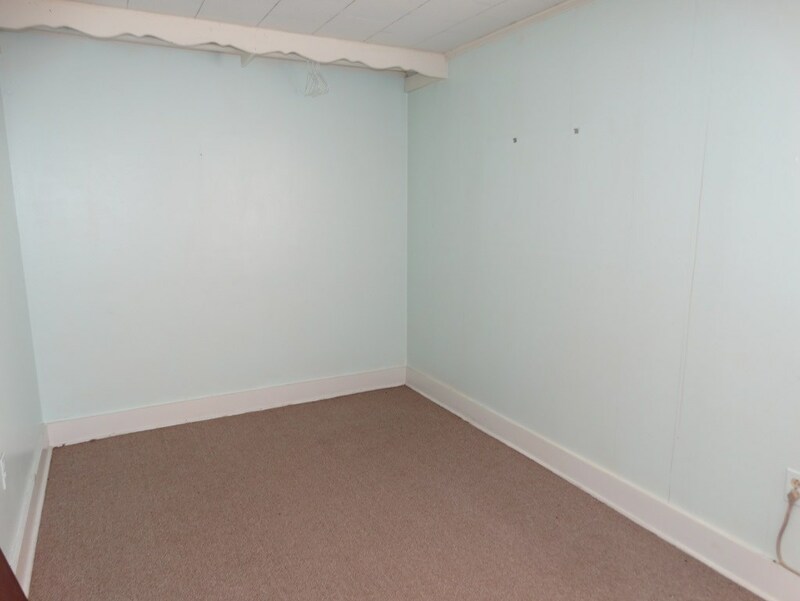 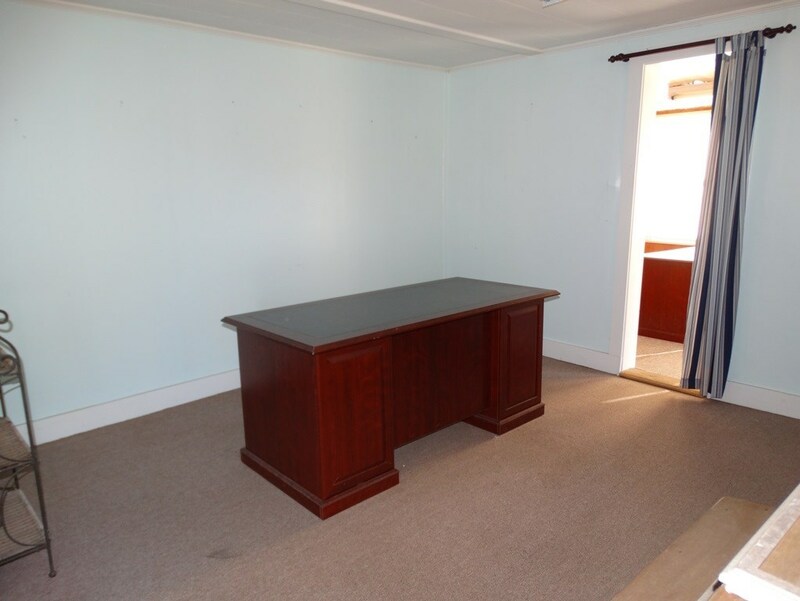 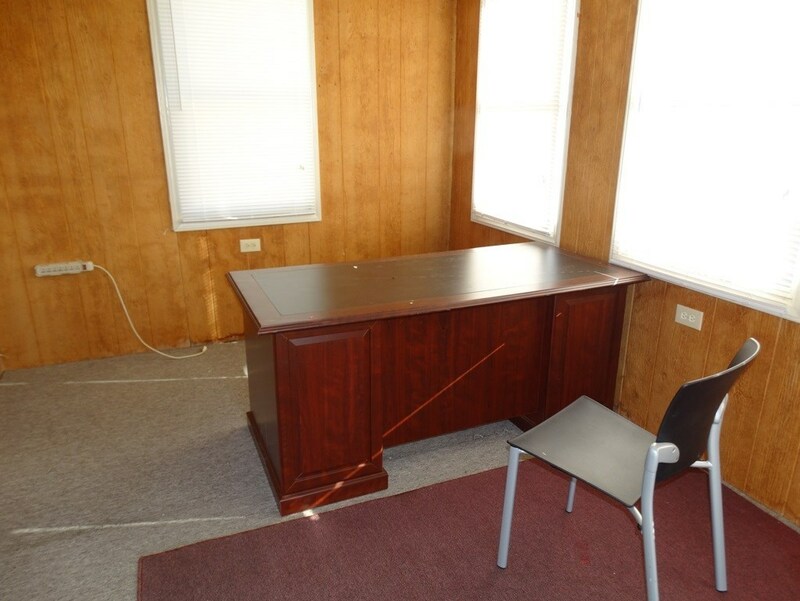 Carpet and sheet rock inside. 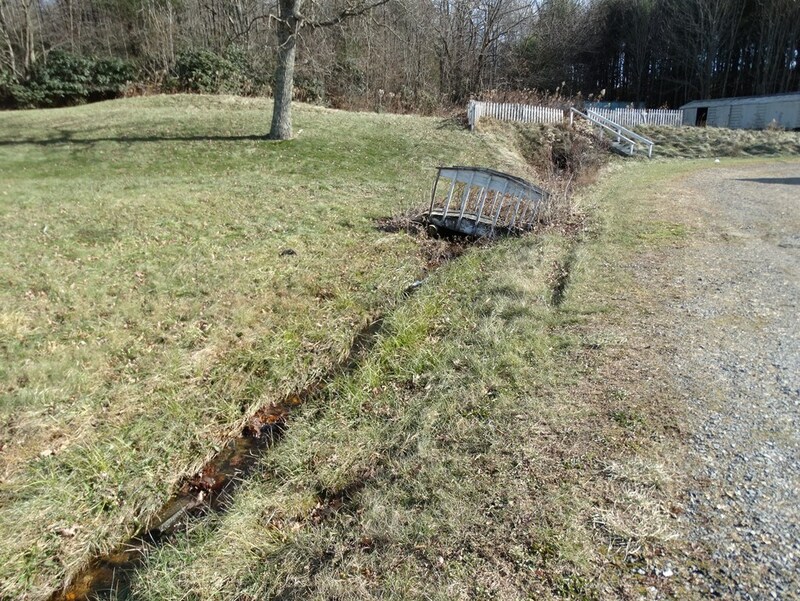 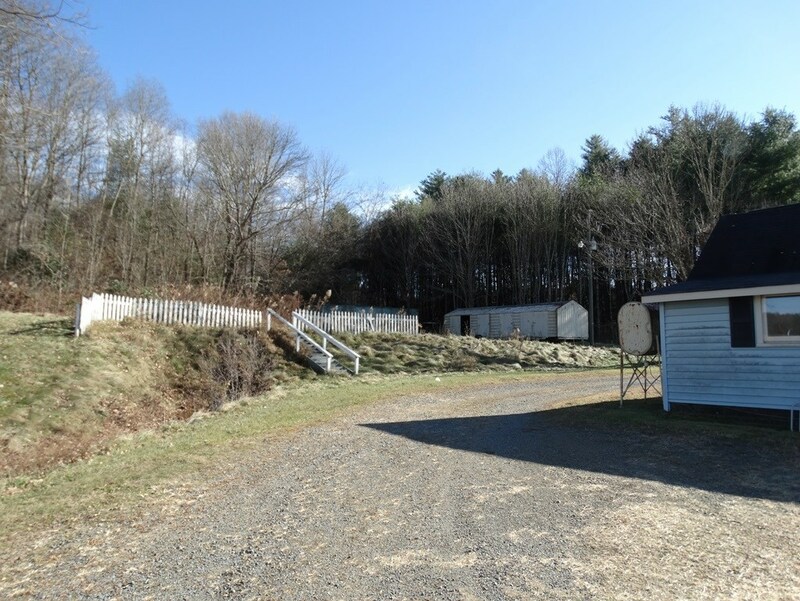 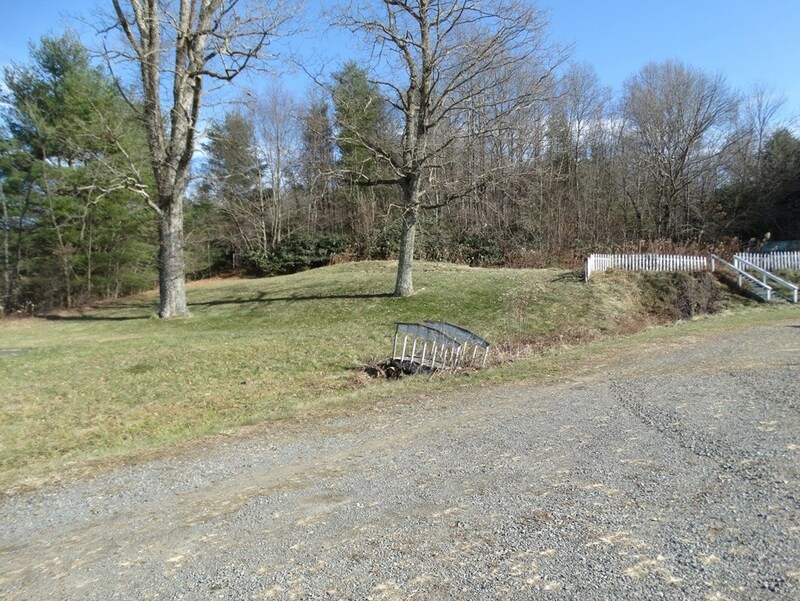 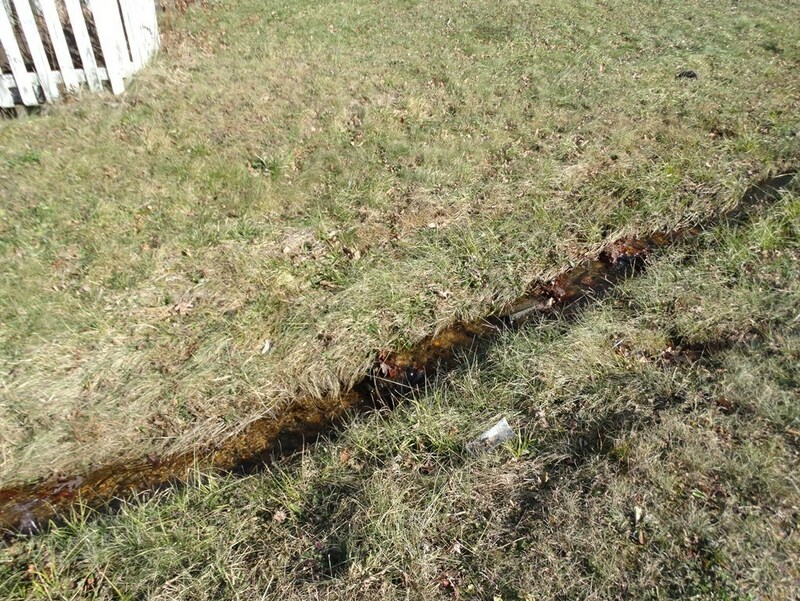 Land features: .95 acres, numerous parking spots, small stream, circle drive, out buildings, billboard and mostly level. 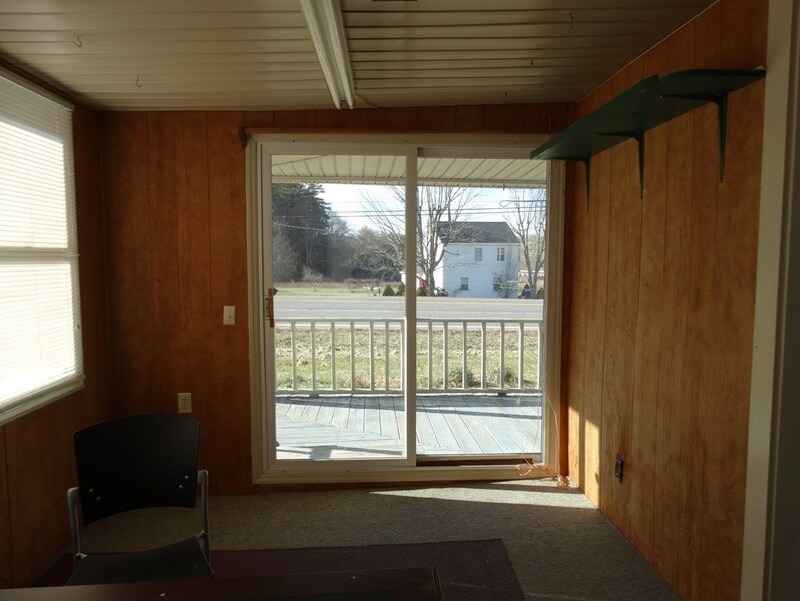 Property does have a certified commercial entrance. 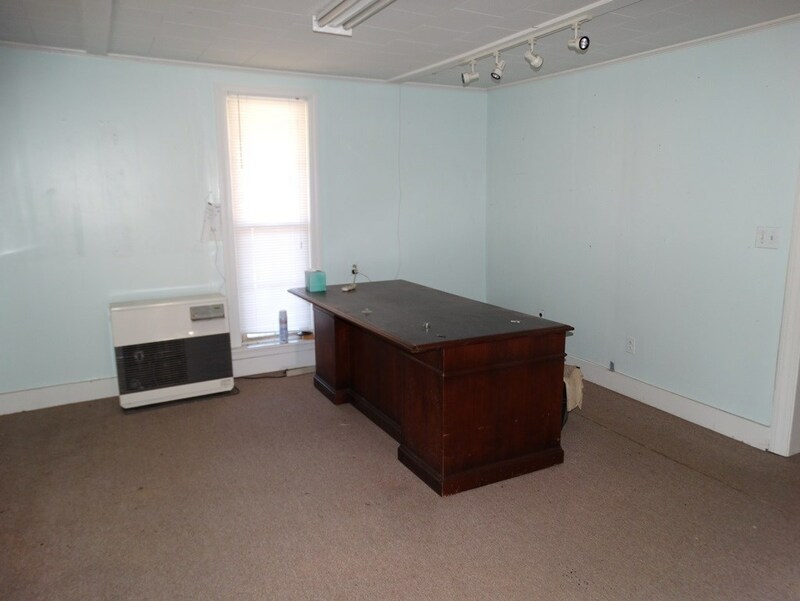 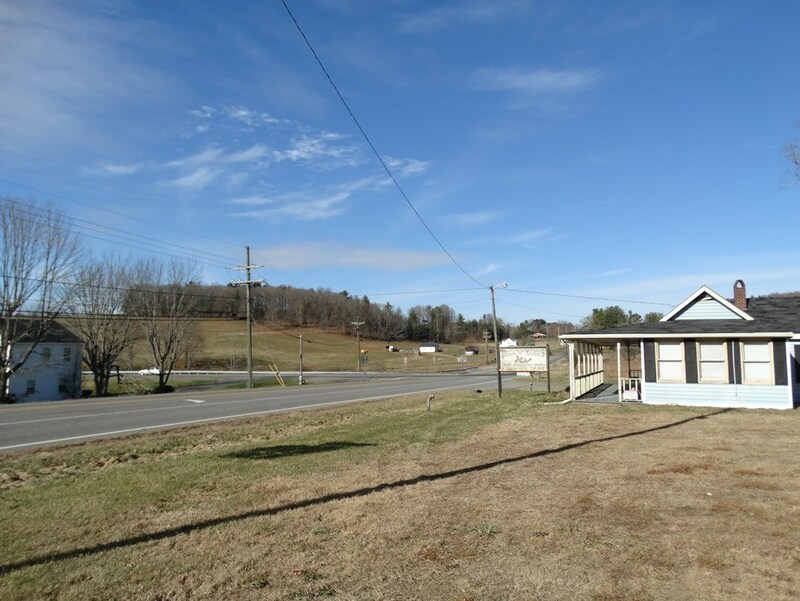 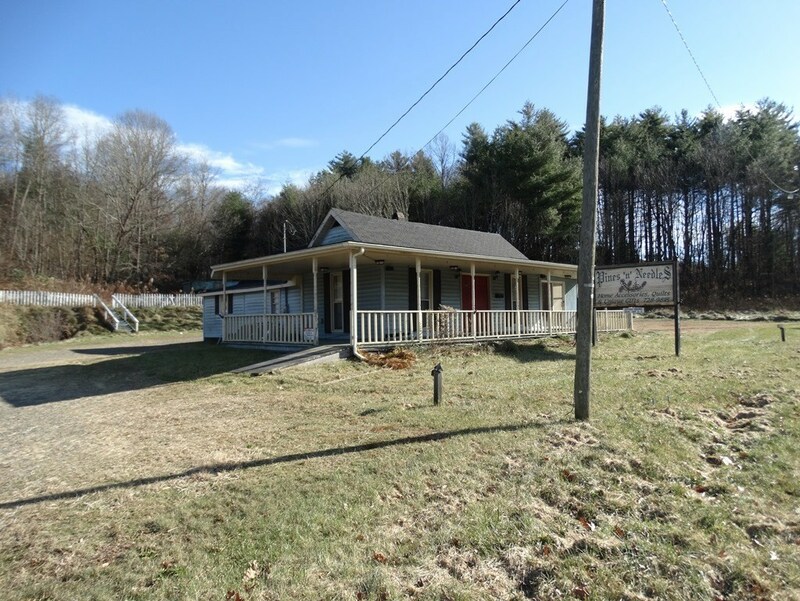 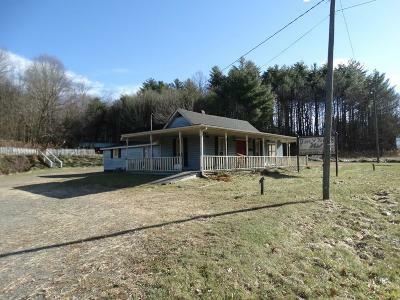 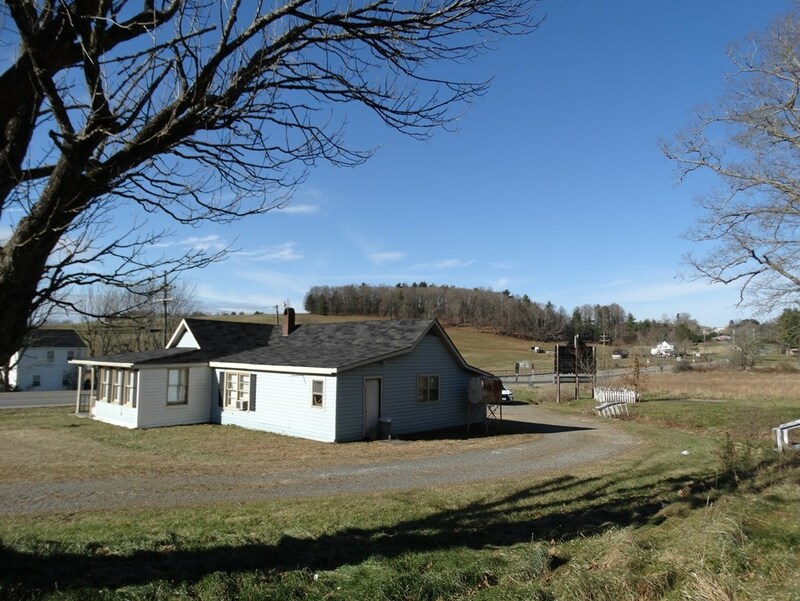 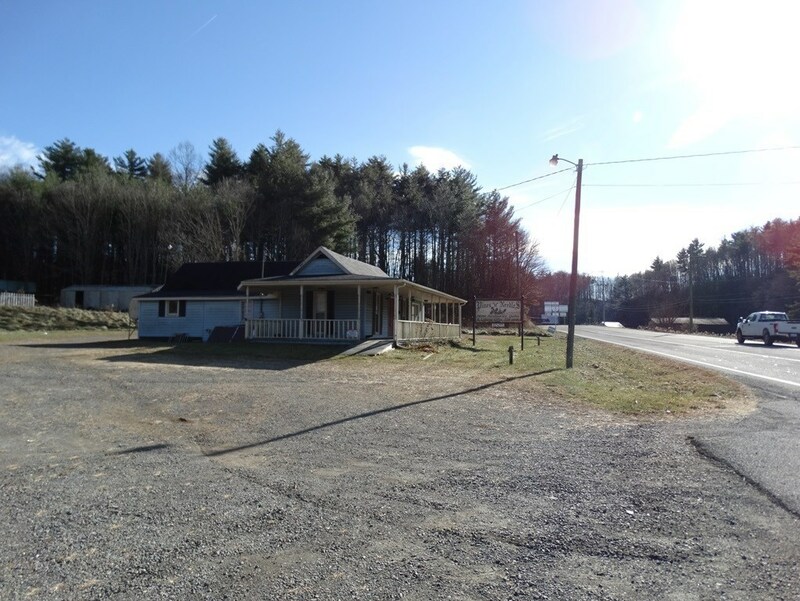 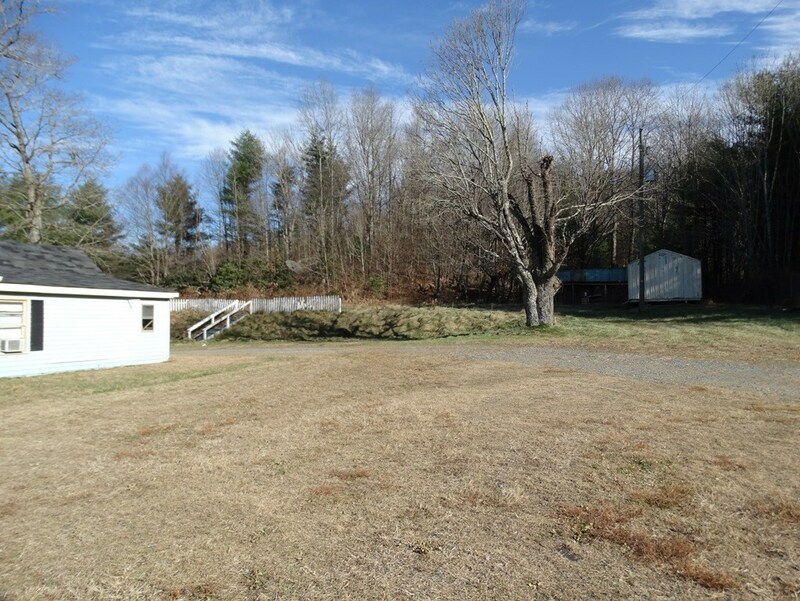 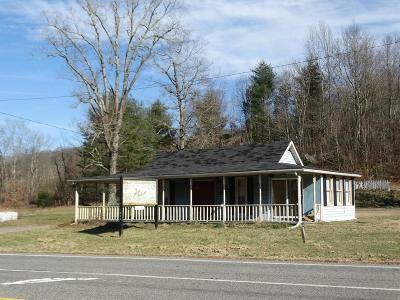 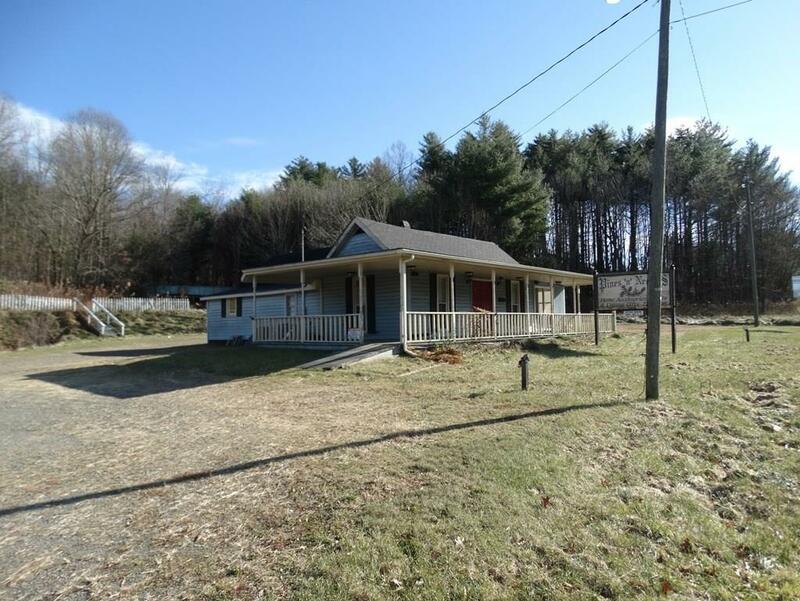 Property has great potential for a commercial business being right on Hwy 52 and less than a mile to the Blue Ridge Parkway and I-77. 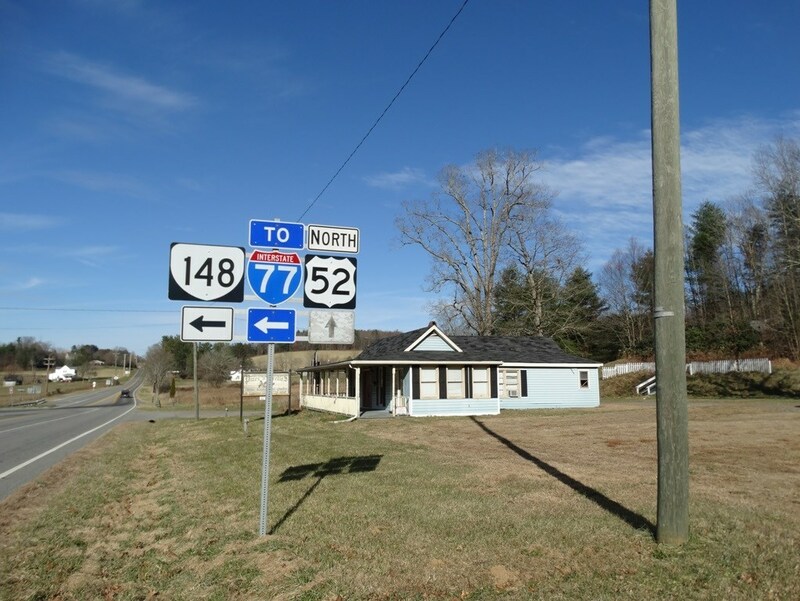 Directions: From The Intersection Of I-77 At Exit 8 In Fancy Gap And Chances Creek Rd. 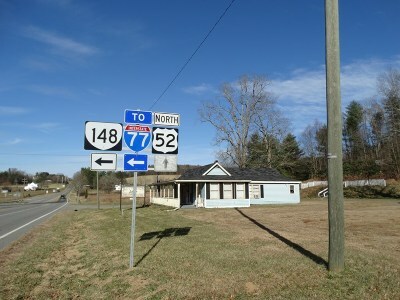 Go East On Chances Creek To Hwy 52. 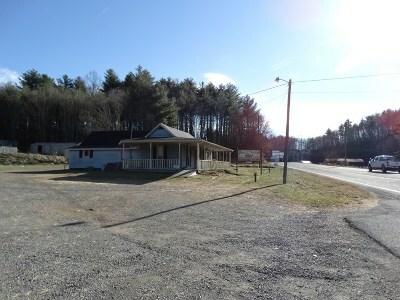 Property Is Across The Road.